The former FIFA head will be joined by the former UEFA boss Michel Platini in Russia. “Old friends will be welcome too. 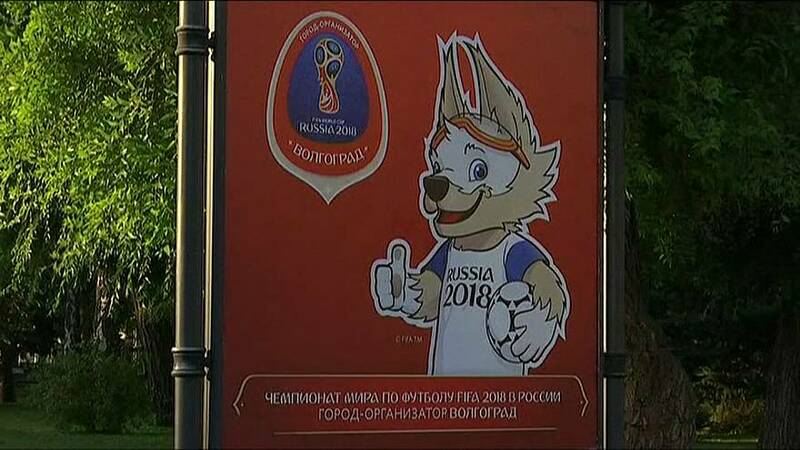 You know that Sepp Blatter and Putin have a long history of friendly relations, Putin knows Platini well also, therefore they will be welcome in Moscow,” said Kremlin spokesman Dmitry Peskov. Blatter and Platini began their falls from grace not long after the former awarded Russia the 2018 finals, and Qatar the 2022 finals. Shortly after Platini’s 2015 re-election to UEFA’s presidency, arrests of some FIFA executives began.